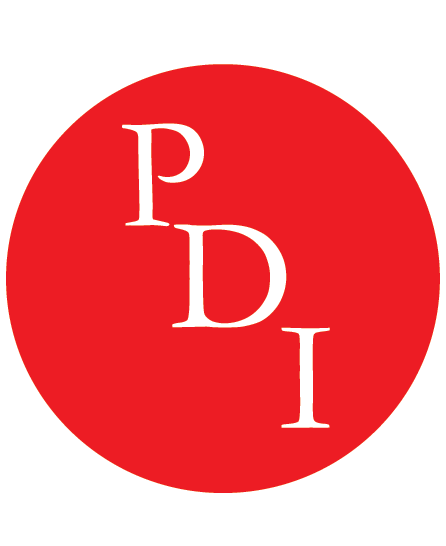 Get to know our showroom talent at PDI Lawrenceville. They are amazing and full of knowledge. Book your appointment today.